The time you spend out of the classroom is important to help you reach your career goals. Whether you are an incoming freshman or a graduate student, we have opportunities for you! Our volunteer programs, staff, and student leaders are dedicated to connecting you to volunteer opportunities. Join Jumpstart to help give kids in the DC community a boost so they are ready to start kindergarten. The SMARTDC Program is committed to meeting this challenge by providing quality tutoring for children in need. 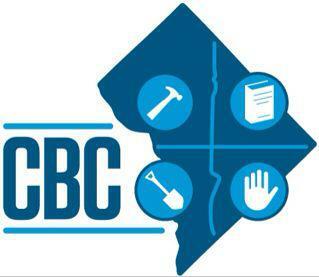 Volunteer with SMARTDC! 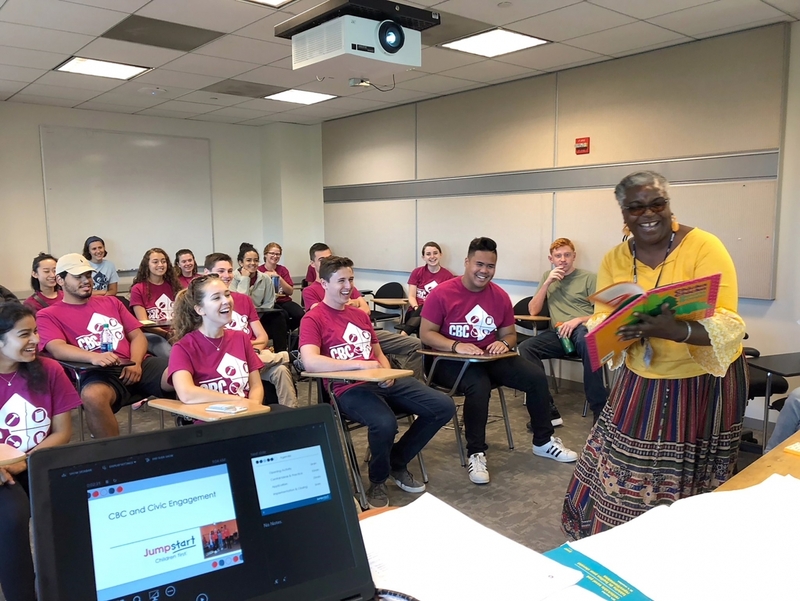 engageDC is a service leadership program that connects GW students with direct and indirect service opportunities in DC. Community Building Community fosters a collaborative and fun atmosphere of sustained community service within GW by connecting over 150 incoming freshmen to service opportunities in the DC community.